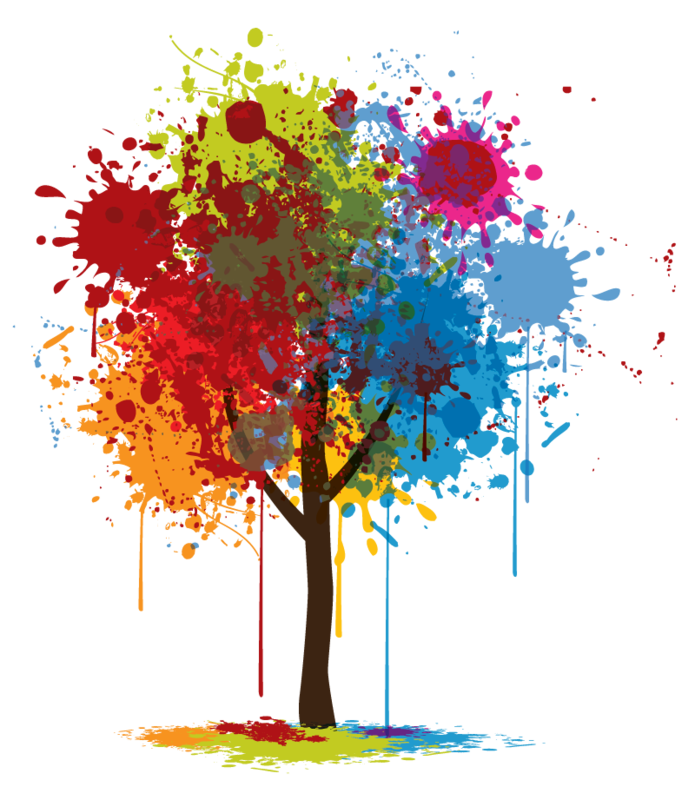 Every pictureframe we make starts life as a tree …. 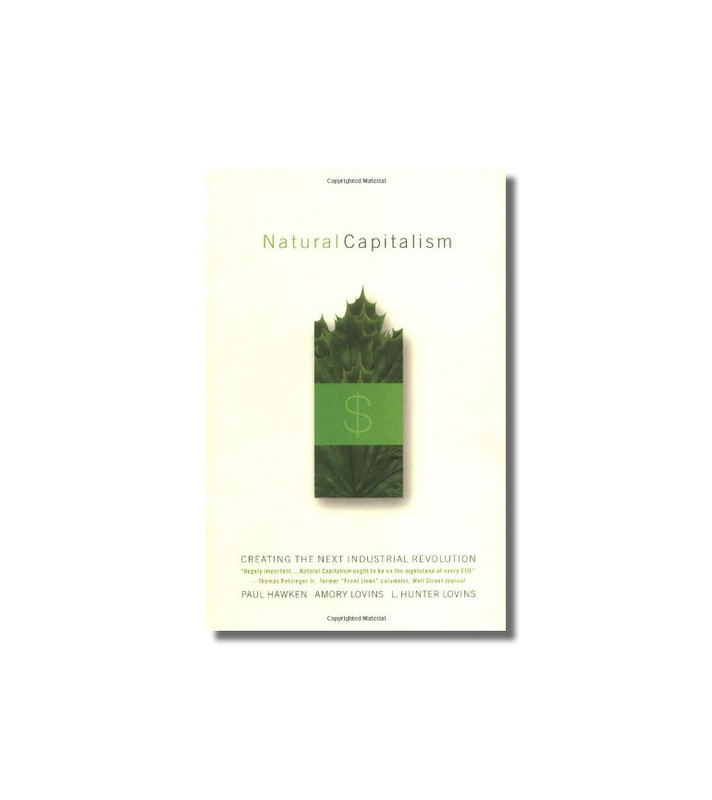 Many years go, Hope Elletson, Founder of Pictureframes, read “Natural Capitalism” a title considered the 1999 environmental bible: published by the Rocky Mountain Institute. Hope knew that he was in an industry which cut down a lot of trees but he could not be sure of any significant measures to ensure that harvesting would be done in the right way. So, six years ago, Pictureframes started to change direction, intent on establishing a more responsible and moral manufacturing process, and achieved its first major success when it earned a Certification from the Forest Stewardship Council® (FSC) in 2013: the only bespoke picture framing & printing company in the world to hold such an award. We know that responsibly sourced timber is a very “environmentally friendly” construction material, unfortunately, it’s not always responsibly sourced. The Amazon Forest alone is still vanishing at a rate of 20,000 square miles a year. The World Wildlife Fund says: “By choosing FSC certified forest products, you can be sure where they’ve come from. They won’t have been harvested in a way that causes irreversible damage to forests, people and wildlife“. 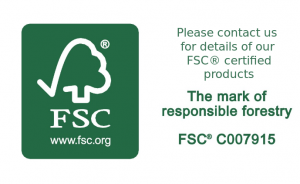 WHAT FSC PRODUCTS DO WE SELL? …that PictureFrames promotes face-to-face is now FSC certified. 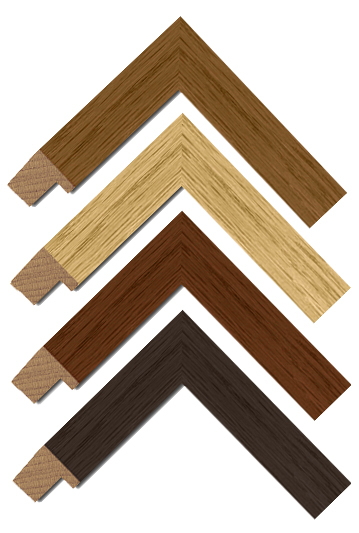 100% of the frames on our website meet the FSC regulations . In 2016 we had a big sale to move some of the remaining Non-FSC stocks of mouldings. We gave a third of the proceeds of this sale: £1,607.92 to the charity Hope and Homes for Children. The FSC certification helped us get the job to frame Gary Hodges’ exhibition. 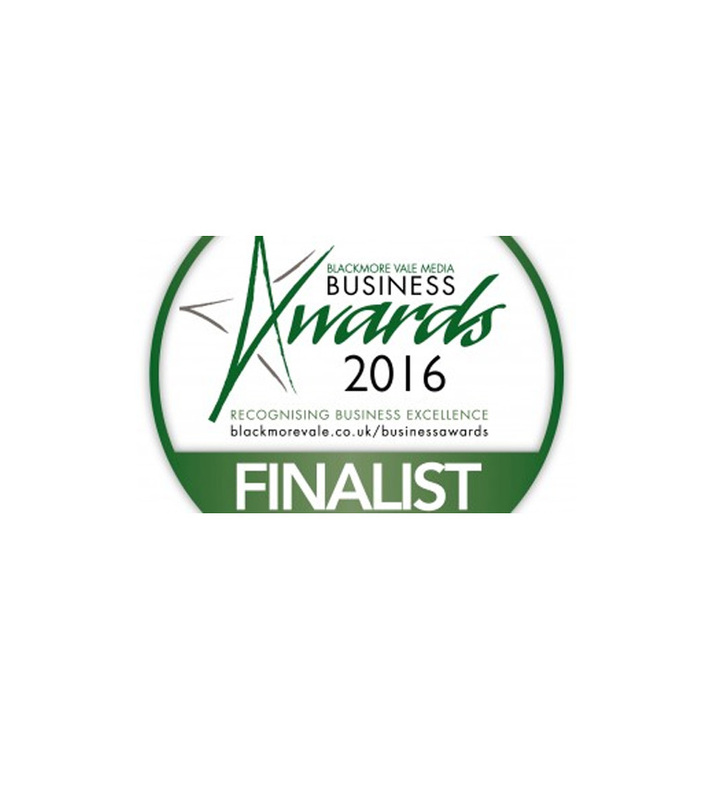 The Blackmore Vale selected us as finalists for the Media Green Award. We know that the certification has a great resonance with many artists and many customers are supportive of the motivation behind it. We are hoping that we will shortly get a job to frame 1,000 pictures for a charity, and to frame an exhibition in Berlin later in the year as the FSC certification will be a major factor for the both the charity and the artist. 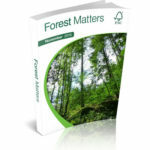 Much of the content of this page is based on an article about us in the November issue of Forest Matters, the FSC’s own published periodical. We are delighted and proud to be the subject of a ‘case study’ for the pictureframing industry and our commitment to the policies of the FSC. Click the book above to read the article.